Tel Aviv: the city in the Middle East that doesn't sleep, with its mix of old and new-age charm and mouth-watering cuisine! 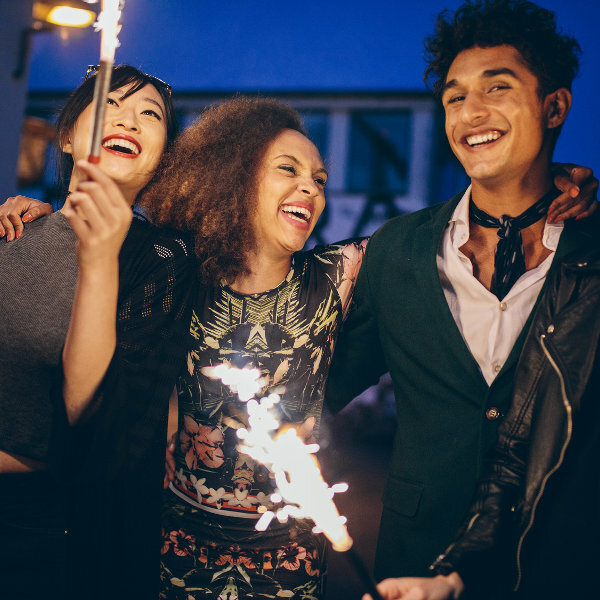 Tel Aviv is the party capital of Israel. With over 400,000 residents, it is rich with history. Tel Aviv is everything you need in a holiday destination. The city is famed for its nightlife, beaches, shopping, and multicultural style. 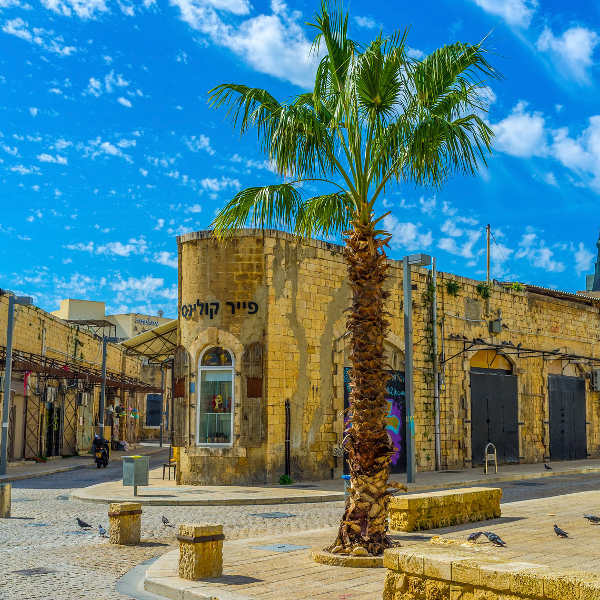 The top attractions and activities of Tel Aviv include Jaffa Old City, the Tayelet beachfront, and many informative tours. Take advantage of cheap flights to Tel Aviv, now available for a limited time, and prepare to discover this amazing city. Tel Aviv is home to the Ben Gurion Airport (TLV), which is a 30-minute drive, or 20-minute train ride from the centre of the city. Ben Gurion Airport serves the El Al airline. Non-stop flights to Tel Aviv are available from Johannesburg. The flight duration from Johannesburg to Tel Aviv is 9 hours and 20 minutes. Due to Tel Aviv’s wealth of history, there is plenty to see in and around the city. Discover ancient buildings, informative museums, gorgeous parks, botanical gardens, and more. You might find yourself overwhelmed at Tel Aviv’s nightlife scene. A large concentration of night clubs, pubs and bars are all close to the coast of the city. 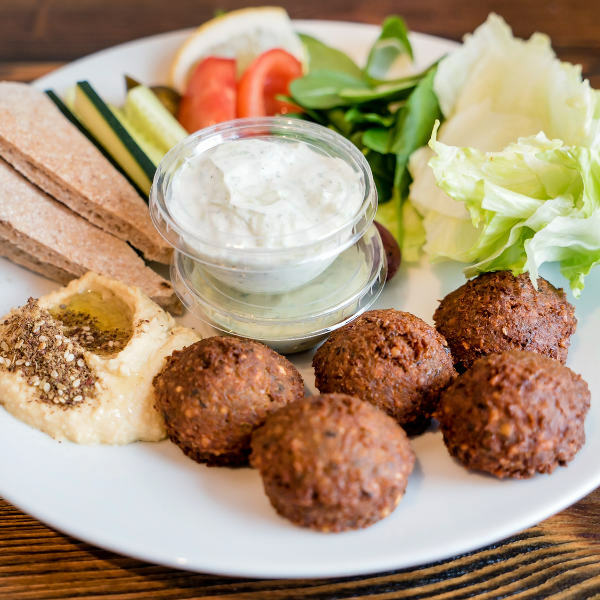 The city of Tel Aviv includes a vast array of credible restaurants and cafés, offering you such a variety that you will never tire of exploring all their culinary delights. 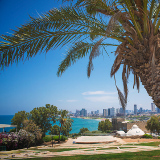 For comfortable weather conditions and affordable prices at hotels and tourist attractions, visit Tel Aviv during the spring (March – May) and autumn (September – November) seasons. Low season is from November through to May. A visit during February will get you the best prices, but you will experience rain. The high season in Tel Aviv is from June to August, Christmas week, Passover and Easter holidays. If you choose to visit during Israel’s summer season (June – August), wear light clothing and bring a hat, sun screen, sunglasses and plenty of water. The modern and vibrant city of Tel Aviv is a holidaymaker’s paradise. With a sun-kissed strip of coastline, electric nightlife, and a diverse array of restaurants and cafés, this is the place to come to when you’re longing to take a break from the mad rush of daily life. An added bonus is that everyone in this city speaks English! 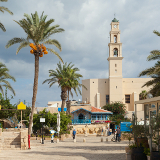 While Tel Aviv does share in Israel’s wealth of history, with the ancient port of Jaffa and the White City (a collection of over 4000 buildings constructed in the unique style of the Bauhaus), it is the local lifestyle that will draw you. 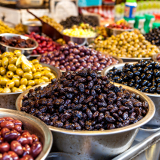 When you are finished getting a tan at the beach or sampling the various tastes and flavours at the selection of eateries, discover the local talent at contemporary art galleries and explore all the unique sights in and around Tel Aviv. Compare several airlines, and book your cheap flights to Tel Aviv online at Travelstart! South African passport holders will not need a visa to visit Tel Aviv for up to 90 days. You will need a passport that will be valid for six months after your return date, and has 3 blank pages for entry stamps. The South African Embassy in Israel. Despite Israel’s history of conflict with Palestine, Tel Aviv is a safe tourist destination. The West Bank barrier protects the city from invading terrorists, and military patrols ensure the safety of visitors and locals. However, you would still be wise to be cautious, and if you see suspicious objects (like a bag left alone), inform the nearest security guard. With the military presence, be prepared to present your bag for inspection when entering a public building, and to open your boot when entering a car park. As for walking around, Tel Aviv has exceptionally safe streets and is a haven for pedestrians and cyclists. You’ll almost certainly want to consider getting accommodation around the area of Tel Aviv’s beach strip, Tayalet. This area is home to most of the city’s larger hotels, including luxury 4- and 5-star international chain hotels, such as Hilton, Intercontinental, Carlton, Sheraton, and Renaissance, as well as Israel’s own 4- and 5-star chain hotels, Isrotel Royal Beach, Dan Panorama, and Herods. A collection of hotels, suites and hostels are also available near to the historic Jaffa Port. While renting a car may seem like the more convenient option, parking in Tel Aviv requires you have a permit. Get around quickly in the city with the bus service and the sherut (24-hour minibus service). Each ride with the bus costs around 7 NIS, but if you intend on staying for long, buy a Rav Kav card for 10 NIS, which allows the purchase of ride packages. The sherut costs less than the bus and can pick you up anywhere along your route. Tel Aviv’s flat terrain makes it perfect for cycling. The local municipality’s Tel-O-Fun bike rental system lets you rent a bike from one point and drop it off at another point along your route. Daily rentals cost between 17 and 23 NIS while weekly subscriptions cost around 70 NIS for 30 minute periods.